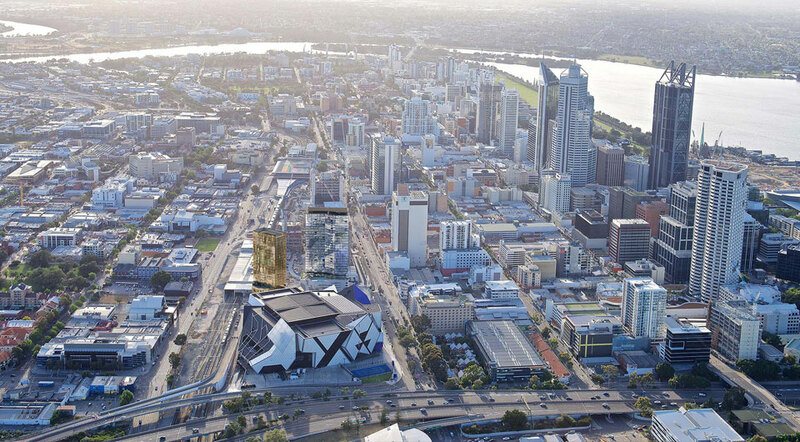 The Perth City link will see its first residents in coming years, with Far East Consortium’s development, including 32-storey mixed-use tower with 314 apartments and a 23-storey, 263-room, four-star Dorsett hotel to the precinct. It will also include a tavern and restaurants on the ground level. The approved towers are several storeys above design guidelines for the area but were approved because the developer “creatively redistributed” the allowable floor space, which demonstrated design excellence. Far East Consortium WA manager Dan Sweet said the company made the towers more slender and set them further back from the podium and was relieved they finally secured approval. Planning Minister Rita Saffioti mentioned that the City Link project would create hundreds of jobs for Western Australians. “As construction and development progress over coming years, we will see retail, hospitality and hotel operations continue to boost the State’s economy,” she said.